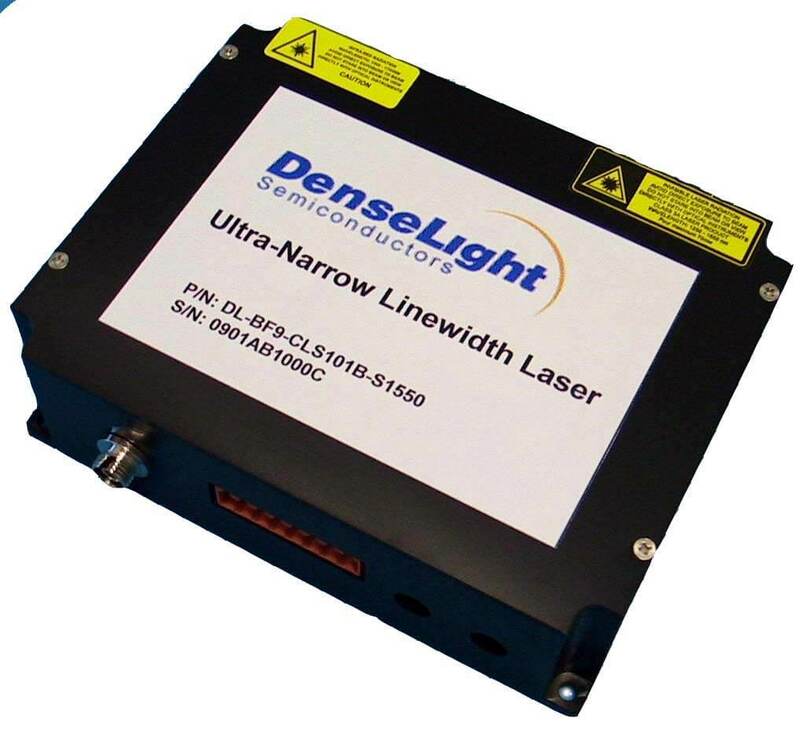 We have packaged our DL-CLS series of 14 pin butterfly Ultra-Narrow Linewidth Laser into a complete solution that incorporates a high precision controller for high output level and excellent stability of the laser diodes output; giving you greater convenience of usage! 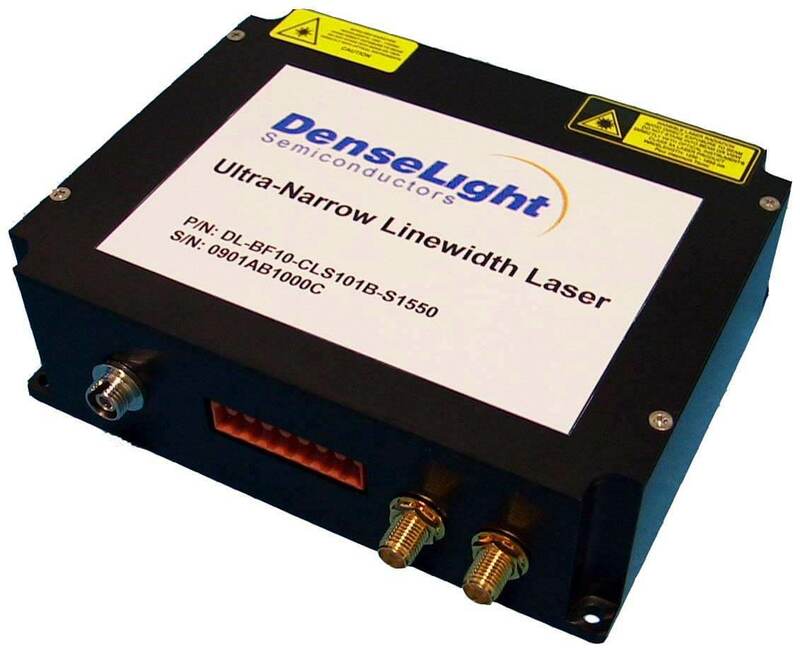 The DenseLight DL-BF9/BF10-CLSxxxB-Syyyy is a series of ultra narrow linewidth laser designed for applications in optical metrology & instrumentation and optical gas & chemical sensing, requiring narrow spectral linewidth, excellent SMSR, power stability, and a very highly wavelength stable laser output. The DL-BF9/BF10-CLSxxxB-Syyyy is complete with a DenseLight 14-pin BTF package laser, integrated laser driver and temperature controller. 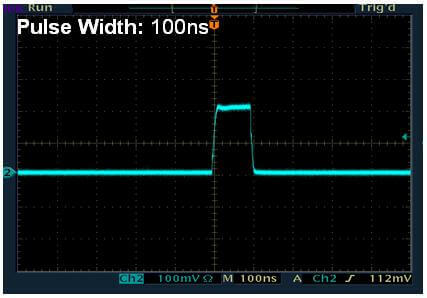 It is available over a wide wavelength range across the O, E, S, C and L bands, and can be customized with various options to meet your specific needs. 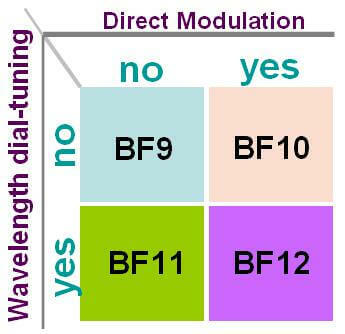 The DL-BF10 series comes with 2 direct modulation inputs (analog input: BW 20MHz & digital input: BW200MHz). 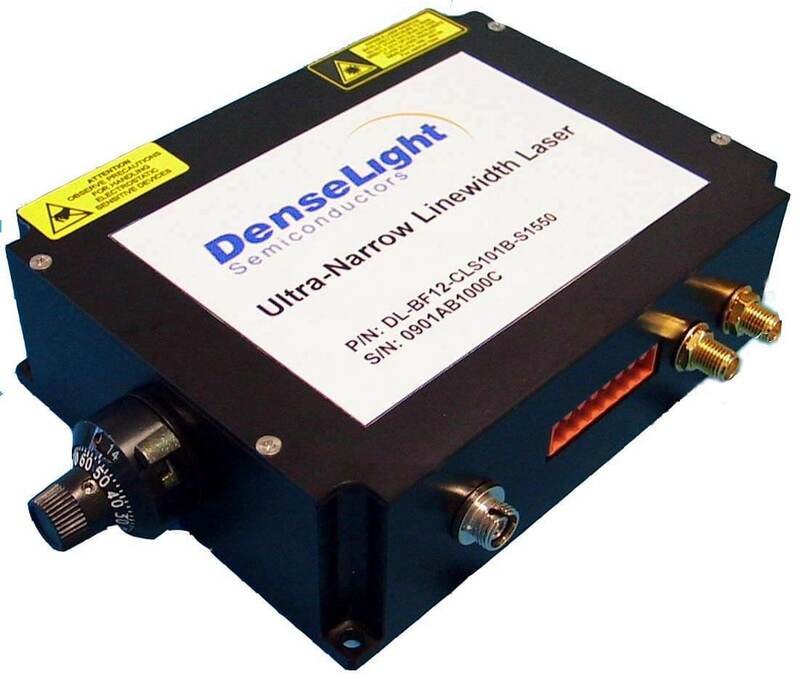 The DenseLight DL-BF11/BF12-CLSxxxB-Syyyy-zz is a series of tunable single frequency laser designed for applications in optical metrology & instrumentation and optical gas & chemical sensing, requiring narrow spectral linewidth, excellent SMSR, power stability, and a very highly wavelength stable laser output. 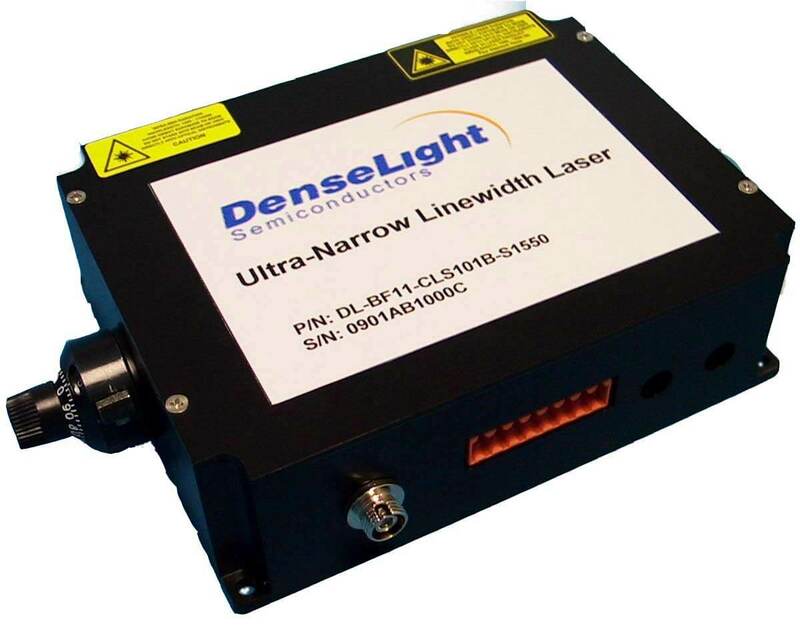 The DL-BF11-CLSxxxB-Syyyy-zz is complete with a DenseLight 14-pin BTF package laser, integrated laser driver & temperature controller, and 10-Turn dial controlled electronics for picometer precision wavelength tuning over the selected tuning range. 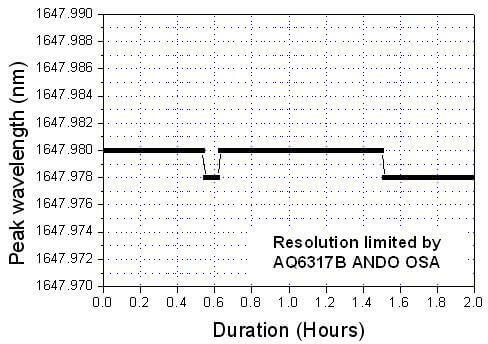 DenseLight DL-BF11-CLSxxxB-Syyyy-zz is available over a wide wavelength range across the O, E, S, C and L bands, which can be customized with various options to meet your specific needs. 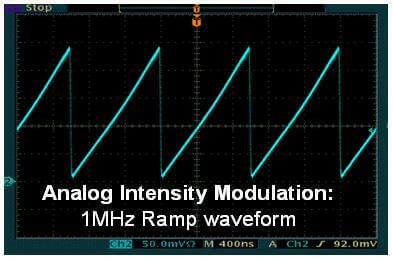 The DL-BF12 series comes with 2 direct modulation inputs (analog input: BW 20MHz & digital input: BW200MHz).